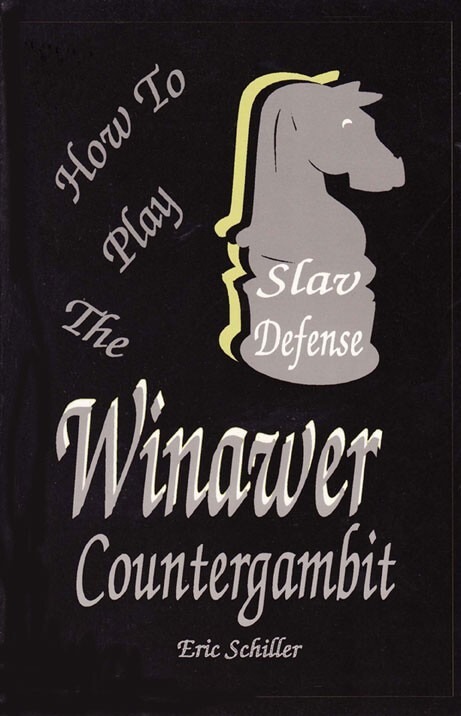 Book DescriptionThis dynamic gambit 1.d4 d5 2.c4 c6 3.Nc3 e5 is played by top players. Both accepted and declined are covered. Dismissed by theory until quite recently, it has enjoyed a considerable renaissance in the 1990's. This book is a survey of the opening, with the largest collection of complete game from players past and present.